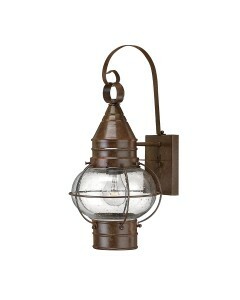 This is the Cape Cod 1 light outdoor duo-mount small chain lantern. The classic onion lantern design.. 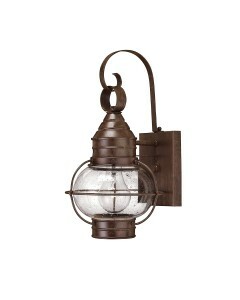 This is the Cape Cod 1 light outdoor medium wall lantern. The classic onion lantern design conveys c.. 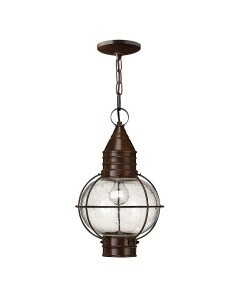 This is the Cape Cod 1 light outdoor small wall lantern. The classic onion lantern design conveys cl..